Children learn best through play... We make therapy FUN. 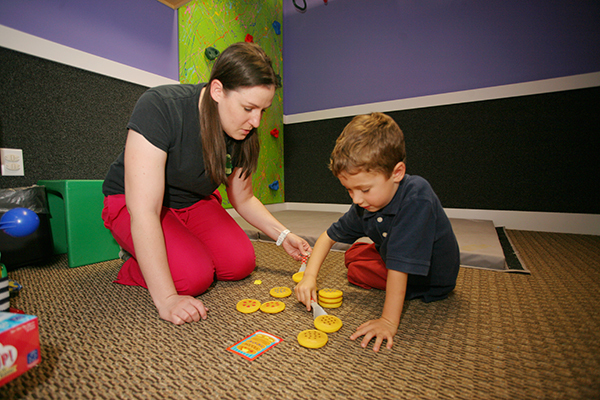 Are you concerned about your child's developmental milestones? 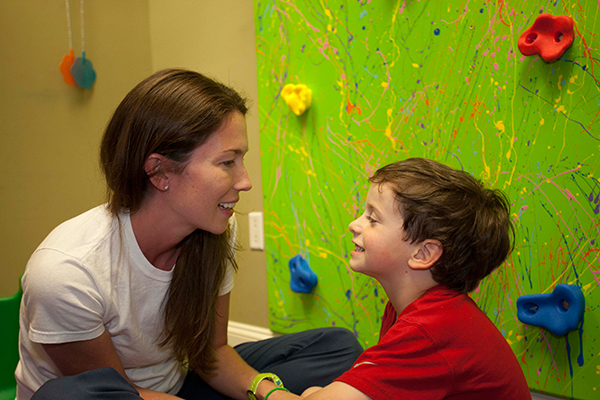 At Lowcountry Therapy, intervention is based on an understanding of sensory-integration across all disciplines: occupational, speech, feeding and physical therapy. We are proud to offer therapy & treatment in a brand-new facility, complete with state-of-the-art equipment and sensory gyms. Lowcountry Therapy is conveniently located in the center of Bluffton, SC to serve families seeking pediatrictherapy & treatment coming from all of Beaufort and Jasper Counties. Please take a minute to browse our website, and all the therapy, treatment, and rehabilitation services offered. Call or contact us today with any questions you may have about our many therapy, treatment, and rehabilitation methods.